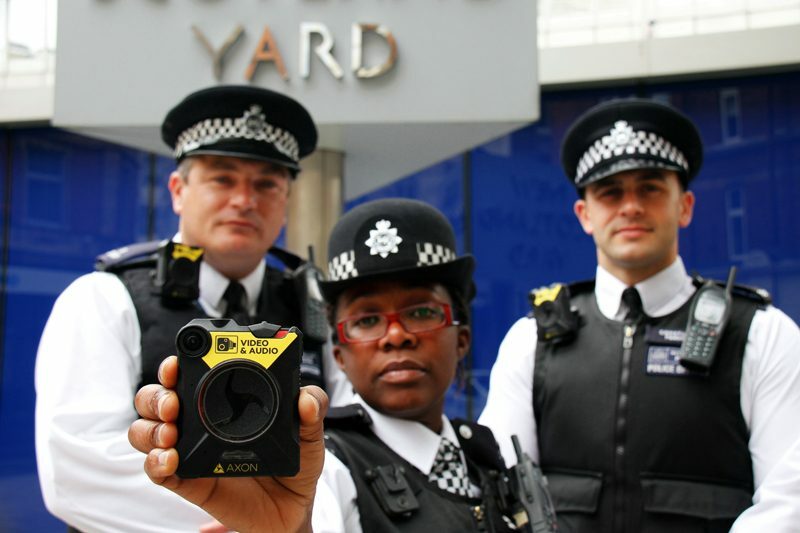 Body-worn video (BWV) is already a vital tool in the fight against crime. Improved detection rates, better evidence and more early guilty pleas are all highly persuasive arguments to extend the current usage of BWV, but the introduction of any new piece of technology, such as BWV, which alters the way officers capture evidence and interact with the public needs to be accompanied by the appropriate regulations, policies and processes ensuring it is correctly deployed and officers are properly trained in its usage. This latest CoPaCC thematic report aims to provide a one-stop shop for those wishing to know more about police use of body-worn video in England and Wales. The report looks at general practice, ethics, the law, professional standards, complaints and public interactions including stop and search and officer safety. A section on the technology examines the challenges for police forces procuring and implementing body worn video for their officers. 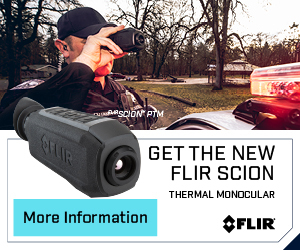 Finally, we include comment and analysis on key aspects of body-worn video including making the business case for BWV, use of BWV by firearms officers, impact on police complaints and interacting with individuals coping with mental health issues to mention a few. The report acts as a gateway to further research and guidance with active links to resources including the Home Office/CAST and the College of Policing as well wider media sources. We hope the report with be valuable to practitioners and researchers alike as well as an interesting and accessible resource for those with a more general interest in the use of body-worn video in policing. We would very much like to thank our expert contributors including those who gave their time to our team to help produce the report. 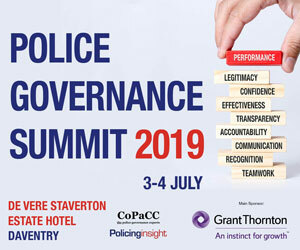 We would particularly like to thank Inspector Stephen Goodier of Hampshire Police, who previously headed the Body Worn Video Steering Group and is now Business Liaison Officer to the NPCC Digital First Programme; and Avon & Somerset CC Andy Marsh, previously the NPCC lead on BWV, whose team at Avon & Somerset Police were invaluable in helping to set the agenda for the report content.